Susan and Val Kalliecharan, founders of LuxuryExperiencesTurksandCaicos.com. 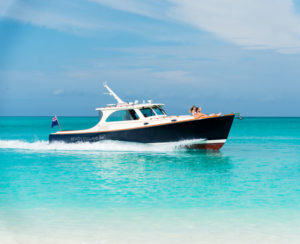 The company name, website, business model and focus is LuxuryExperiencesTurksandCaicos.com, founded last July by Canadian-born Val Kalliecharan, who is of Trinidadian heritage, and his wife Susan. 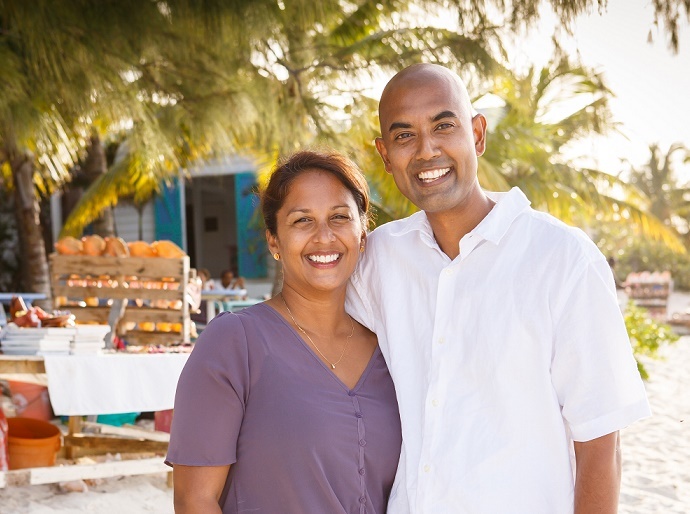 The two were on vacation in the Turks and Caicos more then 10 years ago when they decided there was a need for personalized visitor services, so they moved to Providenciales and in 2008 started Turks & Caicos Reservations, primarily handling hotel bookings for consumers.